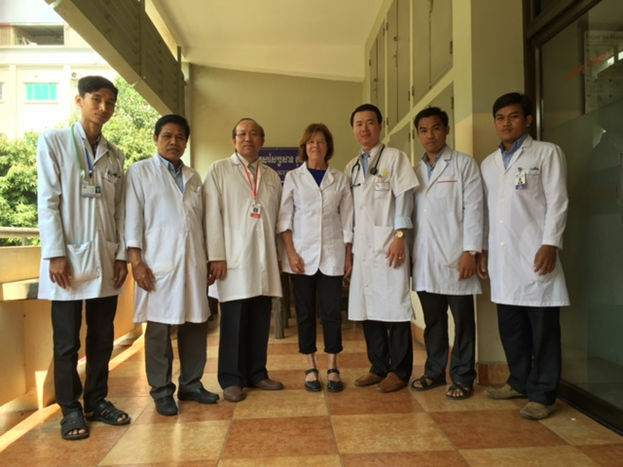 Our program officially began in January-February, 2014, at the Khmer Soviet Friendship Hospital, Department of Neurology in Phnom Penh. For two months, we trained two neurologists, a general medicine MD, and one physical therapist in the basics of swallowing evaluation and therapy. Patients were for the most part stroke survivors. This was the first training program of its kind in Cambodia. 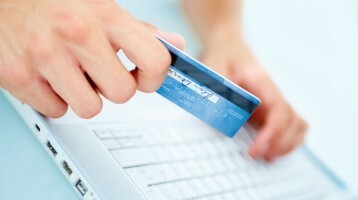 Follow-up trainings for this group have been conducted ever since. 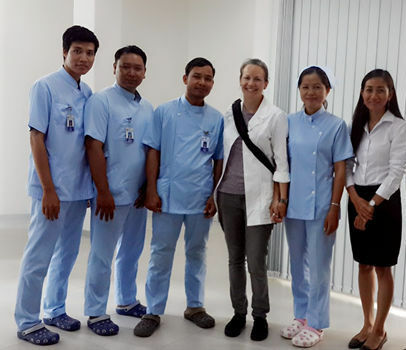 In 2015 we began a program at a second Phnom Penh hospital, Calmette Hospital, where we trained nine physical therapists in swallowing evaluation and therapy. This program is ongoing, and will include training in speech and language therapy. In 2016, we started a program for children with cerebral palsy at the National Pediatric Hospital, run at first by one volunteer and taken over by other volunteers later in the year. The PTs being trained are also working with a volunteer OT from Brazil, and he and Elizabeth are in discussions about how to work together on closely related skills. 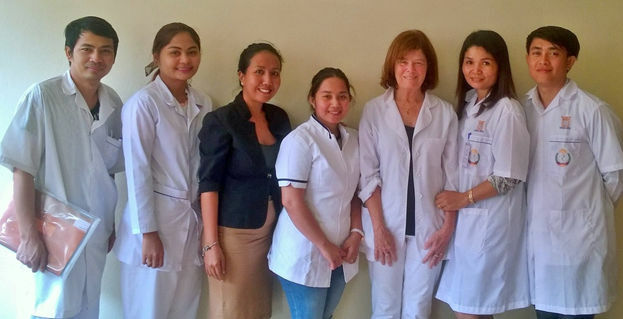 SLPs from private Phnom Penh clinic, Indigo, have been volunteering in this program, and Indigo and STC are talking about combining volunteer forces. 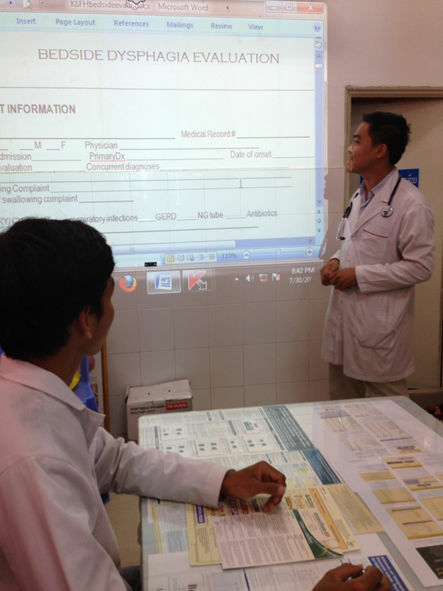 In 2017, we will teach eight to ten more trainees from Sihanouk Geriatric Center and from Kossamak Hospital. 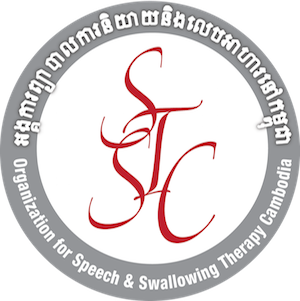 By mid 2017, we hope to have 35-40 medical professionals trained in basic dysphagia evaluation and treatment. These professionals are already leading the way for their peers, independently performing evaluations, teaching staff how to perform swallow screenings, lecturing at workshops and for the university dysphagia course which we are in charge of organizing (see OUR PROJECTS for details). Our FEES trainees will increase as well in 2017—from seven to fifteen! Most of all, we would like to express our appreciation to Ms. Phivan Norng, our new Country Director (read about Phivan below.) Sincere thanks to everyone. Ms. Phivan Norng has become the Country Director of our new Cambodian organization. We were very excited in 2015 to find Phivan, who is an extraordinary interpreter-translator and woman of all trades. 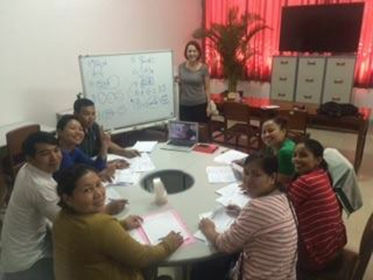 Phivan is at our side for each and every training and workshop doing simultaneous interpreting. 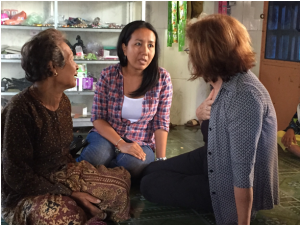 She is also translating a multitude of documents and teaching materials into Khmer. Phivan studies speech pathology techniques and theory with the trainees. 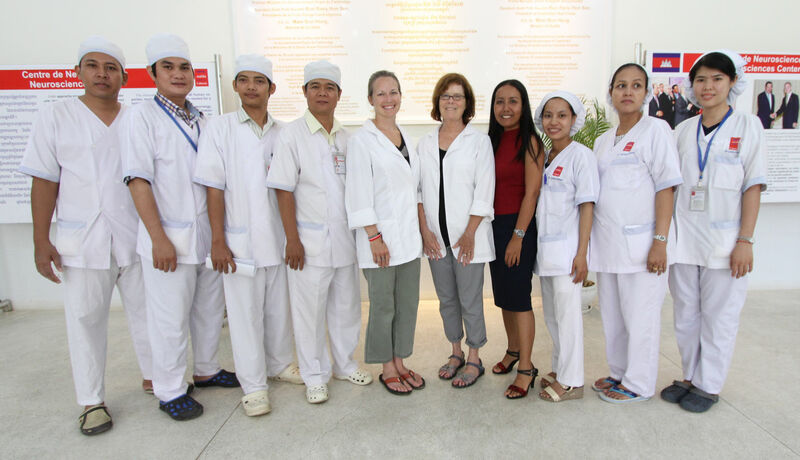 Now she has added many duties as Country Director—liaising with the Cambodian Ministry of the Interior, meeting with hospital directors, coordinating communications and meetings between the Cambodian organization and our US organization, orienting new volunteers, administrative tasks, and much, much more. Kudos to Phivan!